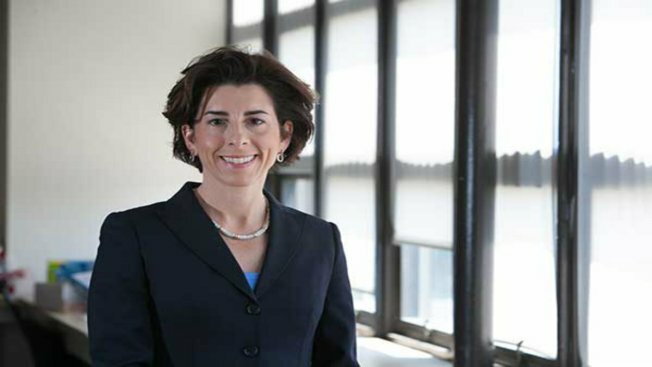 Rhode Island Democratic Gov. Gina Raimondo has signed into law several bills aimed at limiting access to addictive prescription painkillers and expanding access to addiction treatment. The Providence Journal reports that the bills signed Wednesday include the state's first attempt to establish legal limits on opioid prescriptions, such as Vicodin. The bill limits initial prescriptions for adults to 30 morphine milligram equivalents per day for up to 20 doses. Under the bill, pharmacies must transmit information on opioid prescriptions to a prescription monitoring state database within one business day of dispensing an opioid. It also requires comprehensive discharge planning for patients with chronic addiction and opioid overdoses. Raimondo also signed a bill that requires health insurance coverage for anyone who wants to purchase opioid antidote naloxone for themselves or someone else.